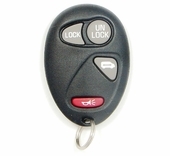 Chevrolet Venture keyless entry remote for your minivan from CarAndTruckRemotes.com. Save up to 50% off dealer parts dept. 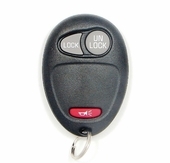 prices on key fobs for Chevrolet Venture! 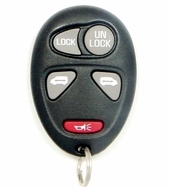 We offer free do it yourself remote programming steps with purchase of a new or used remote key fobs. 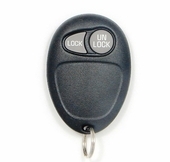 Call us to order at 866-690-4308.